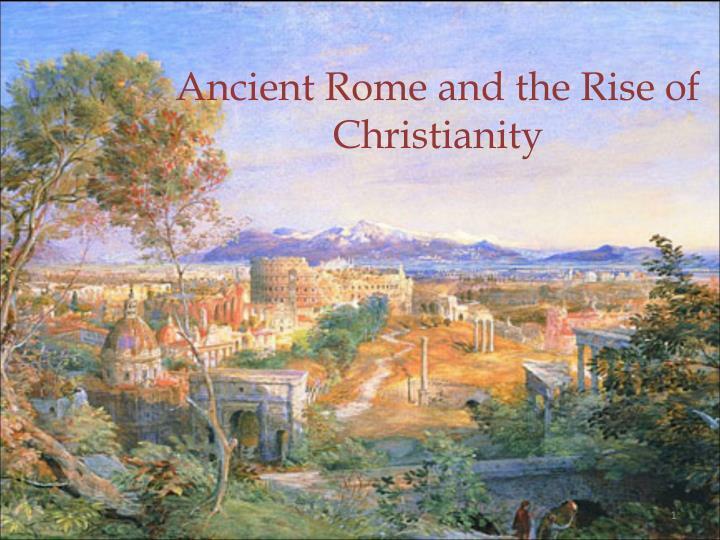 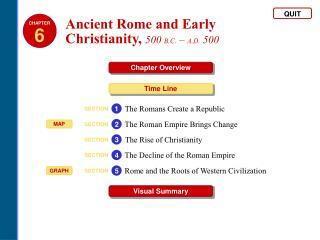 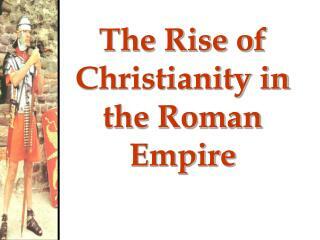 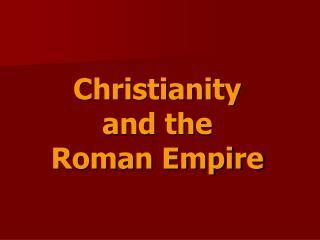 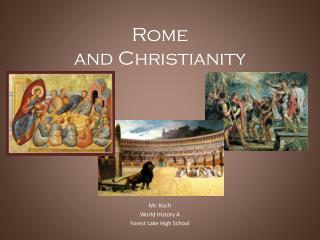 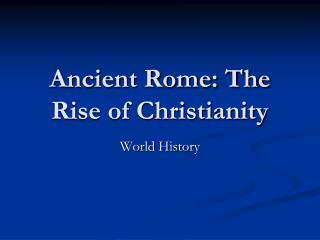 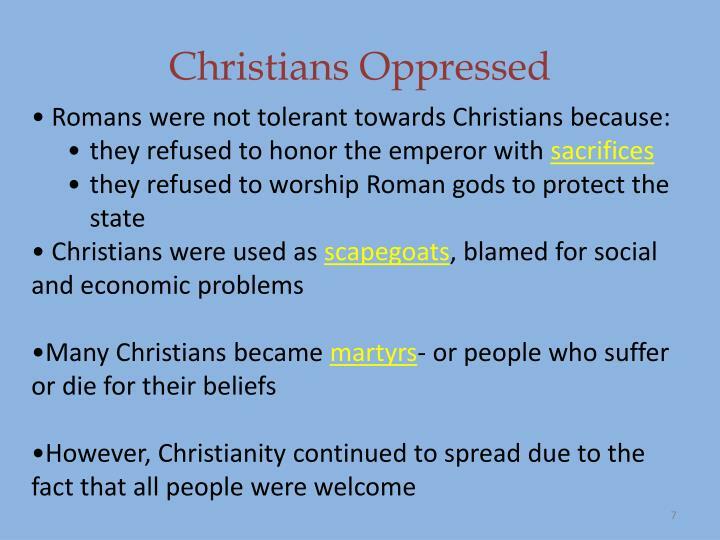 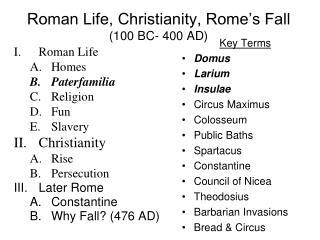 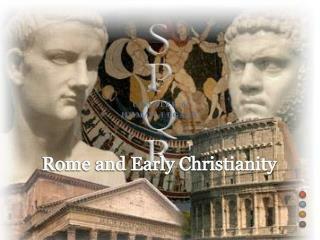 Ancient Rome and the Rise of Christianity. 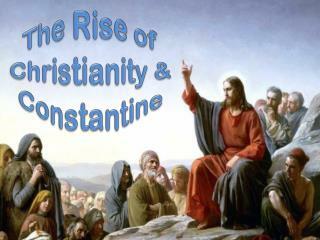 Christianity. 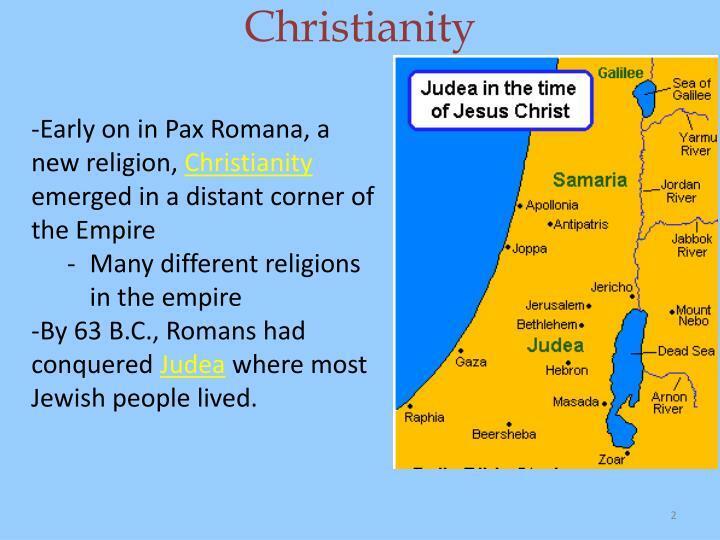 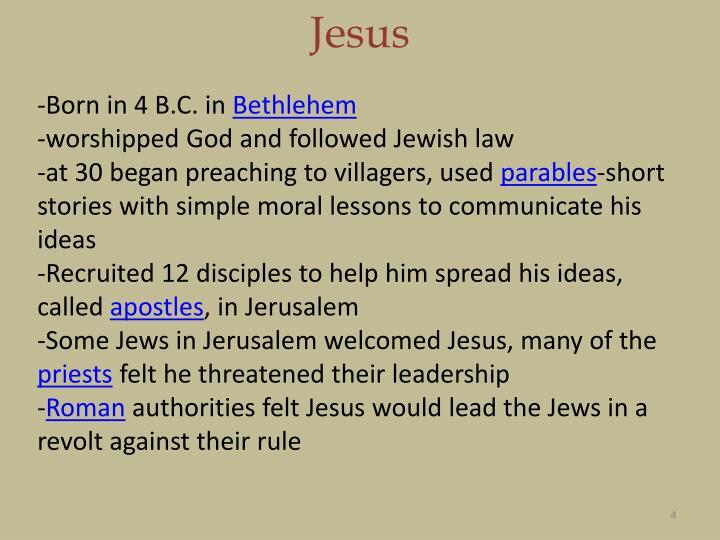 Early on in Pax Romana, a new religion, Christianity emerged in a distant corner of the Empire Many different religions in the empire By 63 B.C., Romans had conquered Judea where most Jewish people lived. 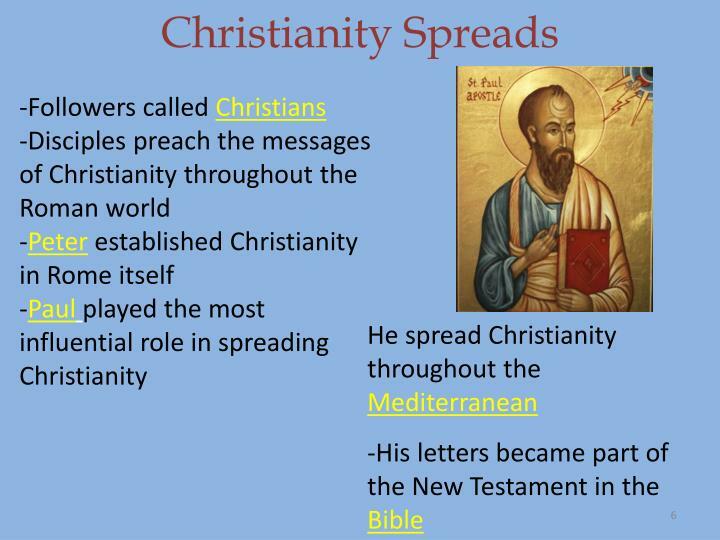 Christianity. 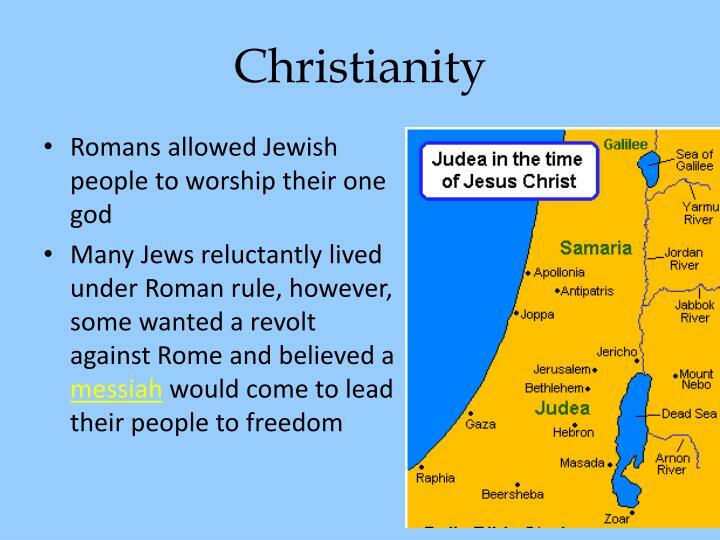 By 63 B.C., Romans had conquered Judea where most Jewish people lived. 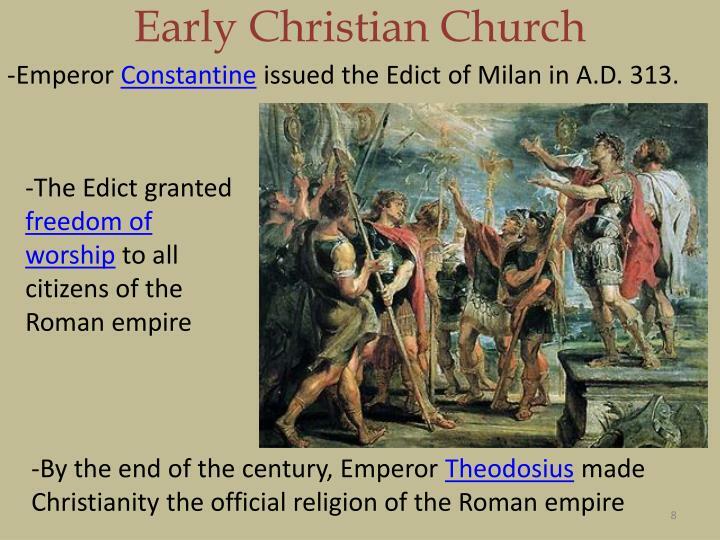 Emperor Constantine issued the Edict of Milan in A.D. 313. 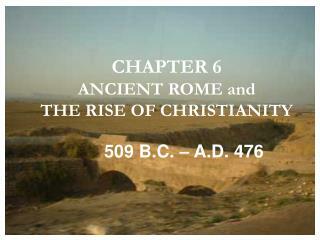 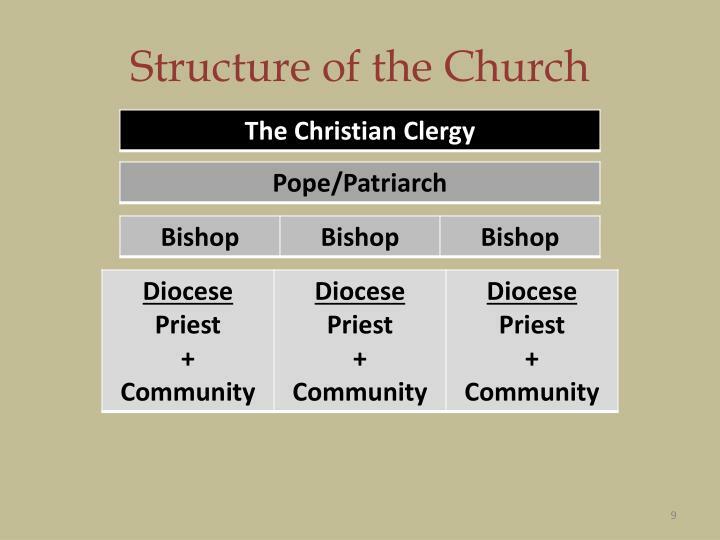 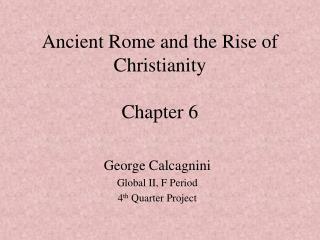 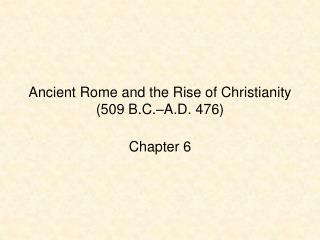 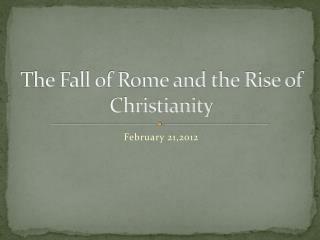 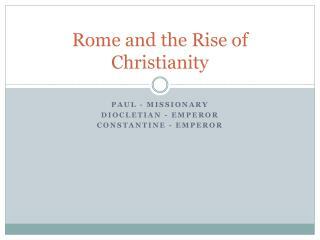 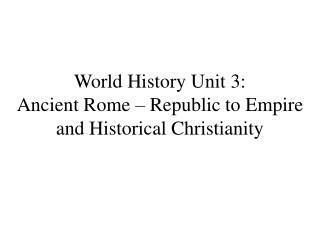 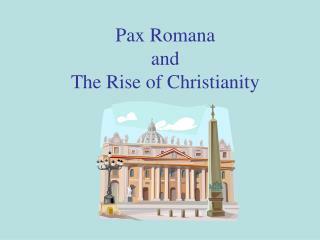 Chapter 5-Rome and the Rise of Christianity -. 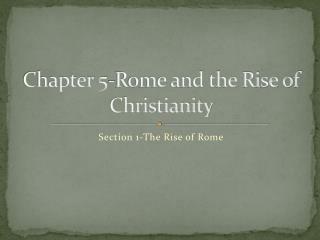 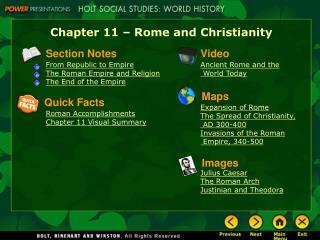 section 1-the rise of rome. 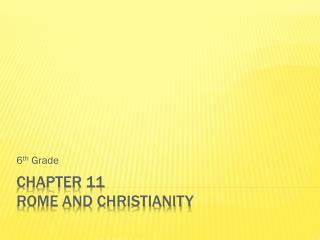 click the speaker button to listen to the audio again. 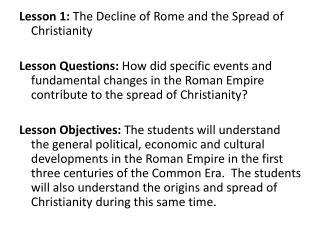 key events. 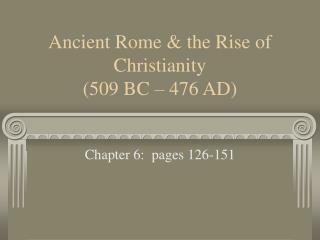 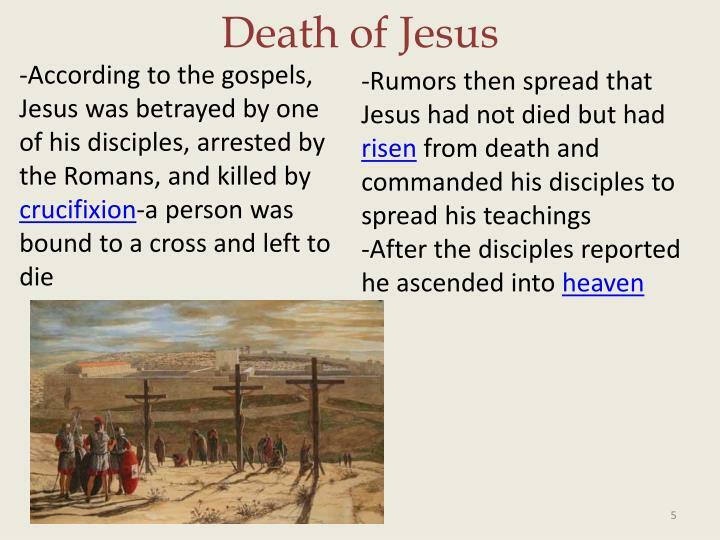 as you read, look for the key events in the history of rome and early christianity.